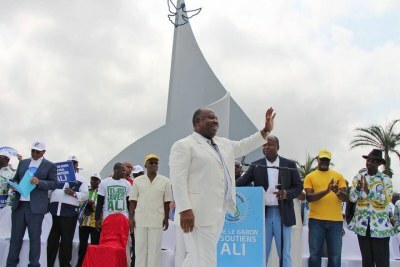 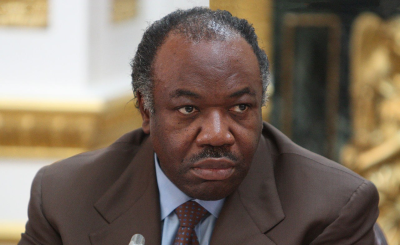 Gabon's ailing President Ali Bongo arrived back in Gabon after spending three months receiving medical treatment abroad. 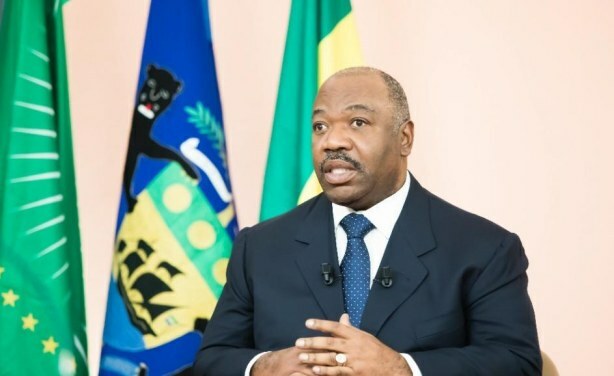 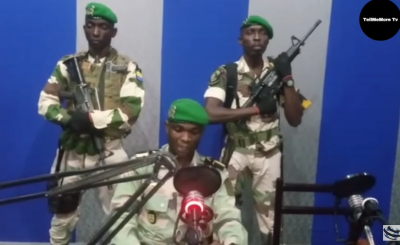 Culture Minister Alain-Claude Bilie-By-Nze confirmed to Deutsche Welle that the president had returned to the Gabonese capital, Libreville. 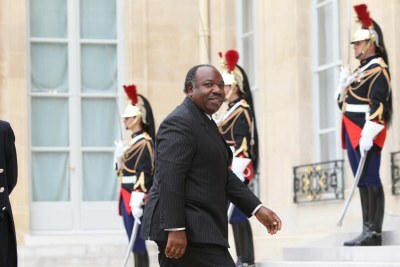 His return comes a week after a coup attempt was thwarted and days after he appointed a new cabinet.